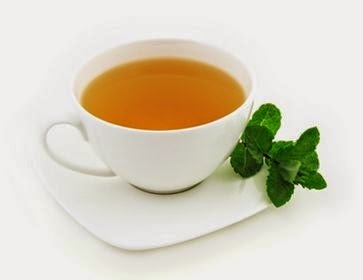 Green tea has always been liked by people around the world for easy digestion and weight reduction. Chinese and people of East Asian countries take this wonder tea more than coffee and black tea. But that is not all what green tea can do to better your health. But now a study has found that a compound in green tea has been found to kill mouth cancer cells while leaving healthy cells undamaged. The breakthrough involved identifying the process by which the substance attacks cancer cells.